Two weeks worth this time, I was in Portland for nearly a week, so I didn’t post a New Arrivals last week. Here are the things I got before and during that trip, and a few that came after I got home. Portland means a visit to Powell’s, a truly great bookstore, and it wasn’t the only bookstore I visited. Plus a book or two came in the mail, and a few CDs. Here they are, with – as always – covers first, descriptions after. 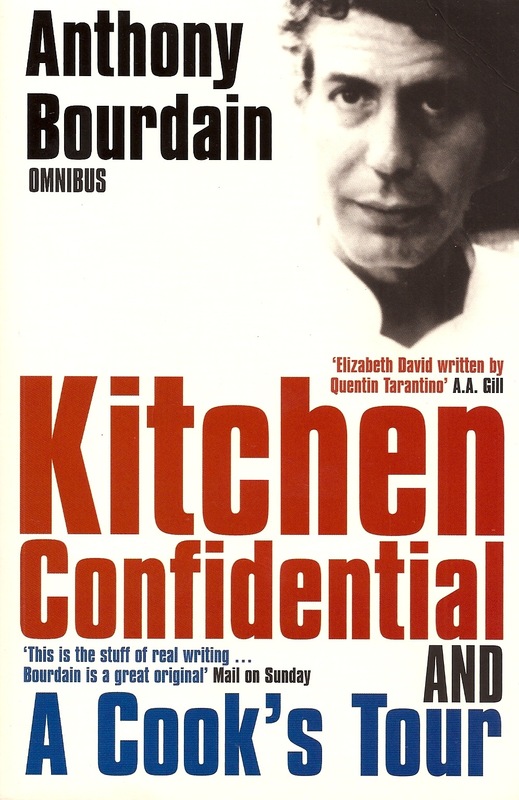 Kitchen Confidential and A Cook’s Tour by Anthony Bourdain – omnibus of two Bourdain books [Bloomsbury Books 2004 trade paperback, new copy] – non-fiction, autobiography, Bourdain’s first two books about his “adventures” as a chef and in television. I like his brutal sense of humor. 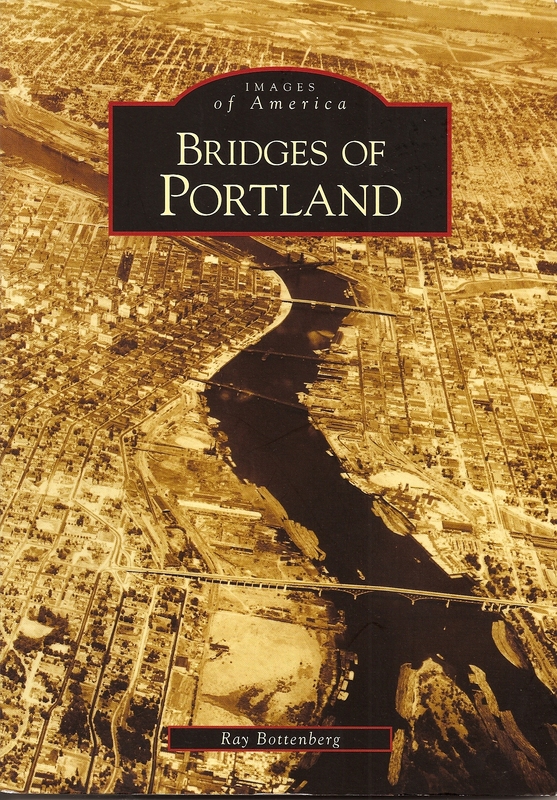 Bridges of Portland by Ray Bottenberg [Images of America, 1998 trade paper, new] – visual history – I like this series of books of historic photographs on a particular topic, in this case the many bridges of Portland. I bought another book (see below) for more detail. Symphonies 1 – 4, Cello Concerto by C.P.E. Bach – The English Concert [Harmonia Mundi CD, new] – classical music – I had some other concertos by J.S. 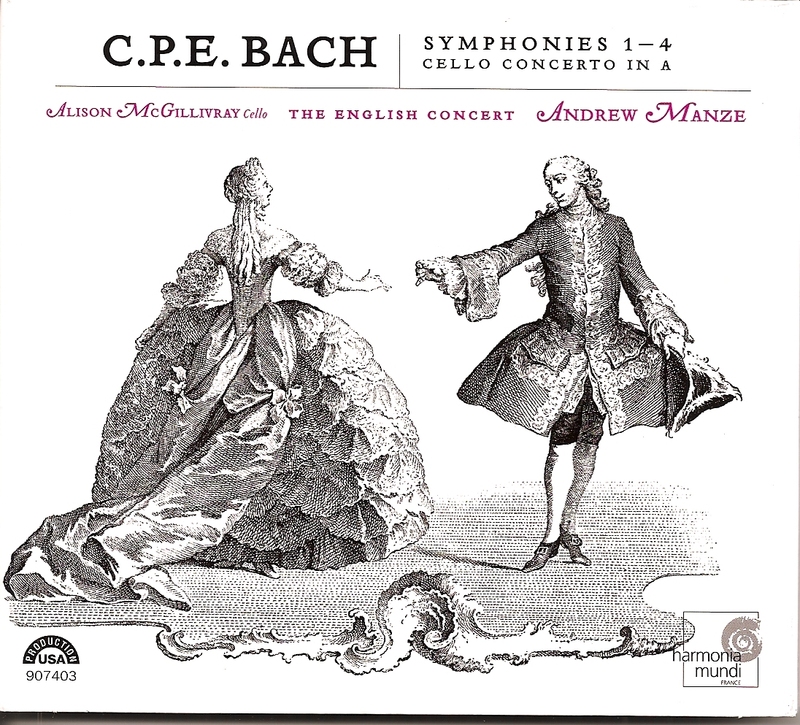 Bach’s son, but decided to pick up this on-sale CD of the symphonies 1-4. I find Baroque music soothing. 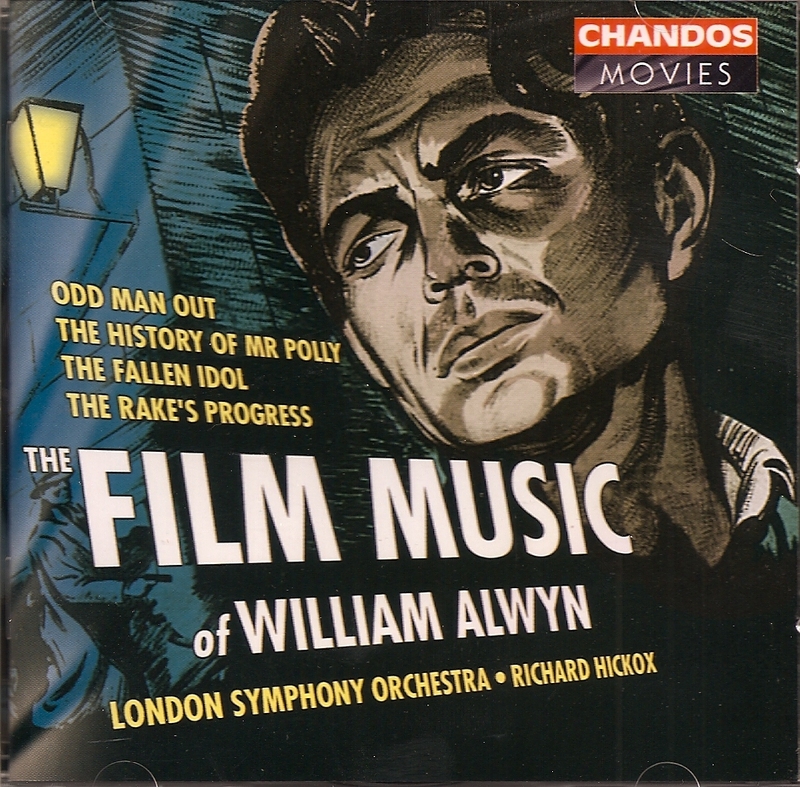 The Film Music of William Alwyn – all selections arraigned by Christopher Palmer – Chandos Movies series [Chandos Digital CD, London Symphony Orchestra, William Hickox, new] – film music – another of the fine Chandos film music compilations, this one with music from ‘Odd Man Out’ (1946), ‘The History of Mr. Polly’ (1949), ‘The Fallen Idol’ (1948), ‘The Rake’s Progress’ (1945) – I like Alwyn’s incidental music and symphonies, and this film music shows range and inventiveness. 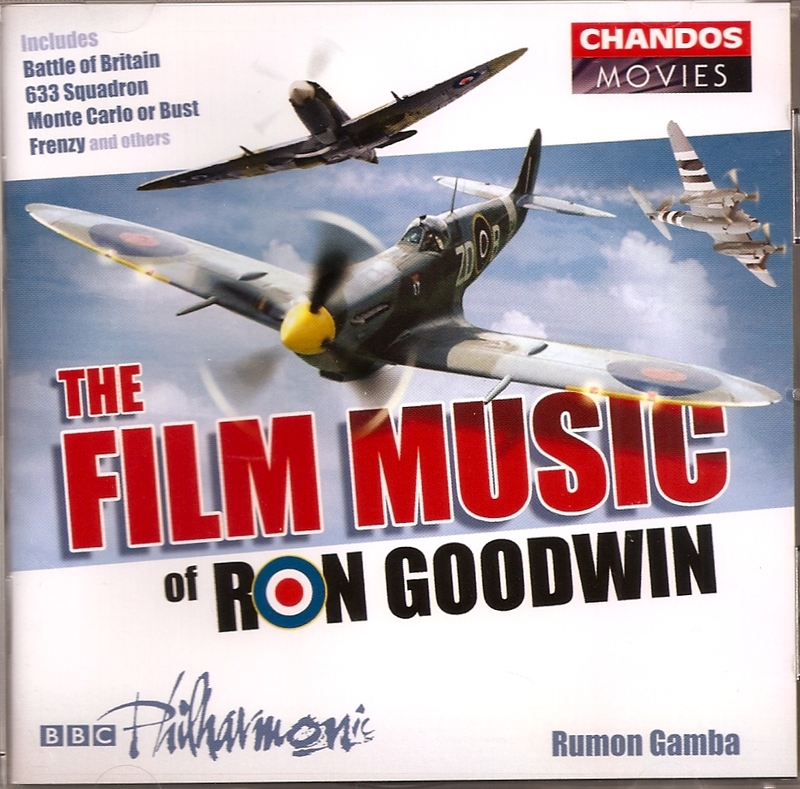 The Film Music of Ron Goodwin – Chandos Movies series [Chandos Digital CD, BBC Philharmonic, Rumon Gamba, new] – film music – another of the fine Chandos film music compilations, this one with music from ‘633 Squadron’, ‘Frenzy’, ‘Lancelot and Guinevere’, ‘Deadly Strangers’, ‘Battle of Britian’, ‘The Trap’, Submarine X-1′, Operation Crossbow’ and others. With this many films excerpted, there is less of each, a short suite or main theme. Not all are favorites, but there is interesting listening throughout. 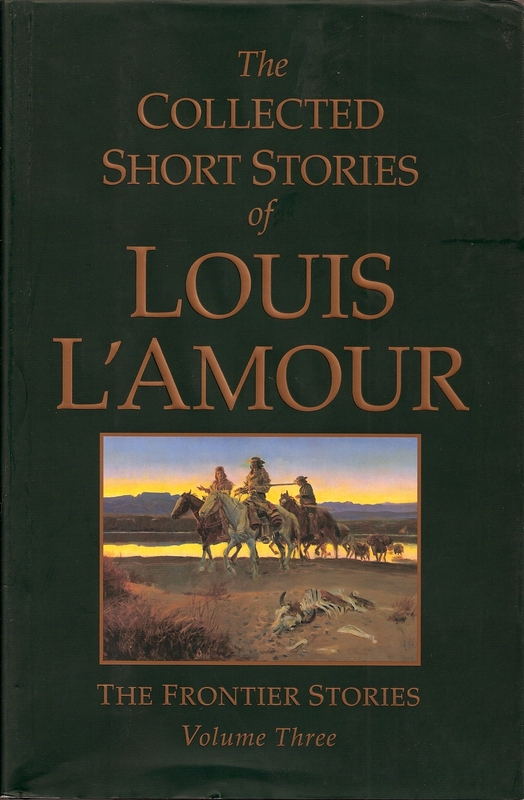 Frontier Stories, Volume 3 by Louis L’Amour [Bantam hardcover, new] – western short story collection – Bantam has published several volumes in the Louis L’Amour short story set, with more on the way. This is the 3rd, which I found on sale in Portland, and yes, the dust jacket is a little scrunched but I am straightening it. 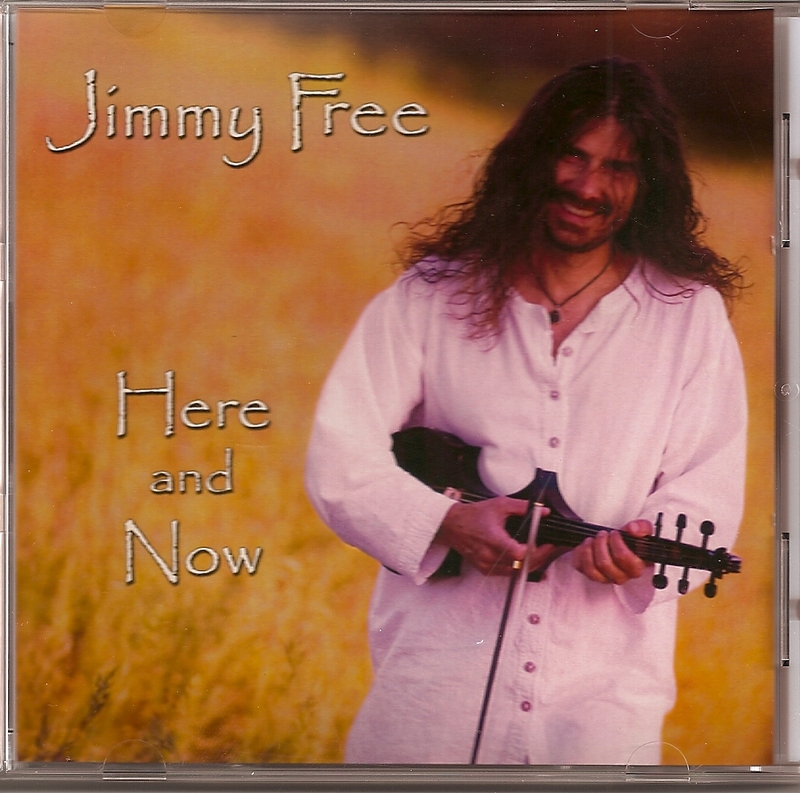 Here and Now by Jimmy Free – new age violin & keyboard music by an interesting man I heard playing while in Portland and bought the CD. 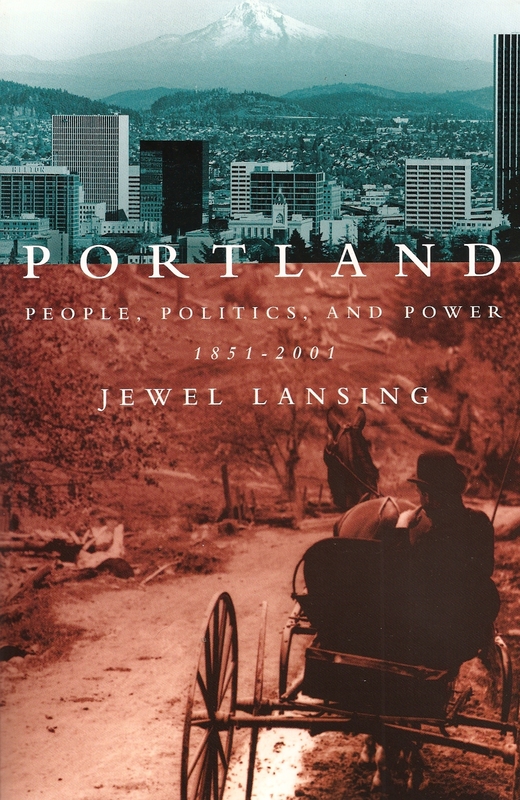 Portland: People, Politics and Power by Jewel Lansing [Oregon State University Press, 2003 trade paper, new] – regional history – we like Portland and have been visiting for vacations for a while and I thought it was time to learn more of it’s past. This one is highly detailed, perhaps too much so for the average reader interested in an overview. Plenty of politics! 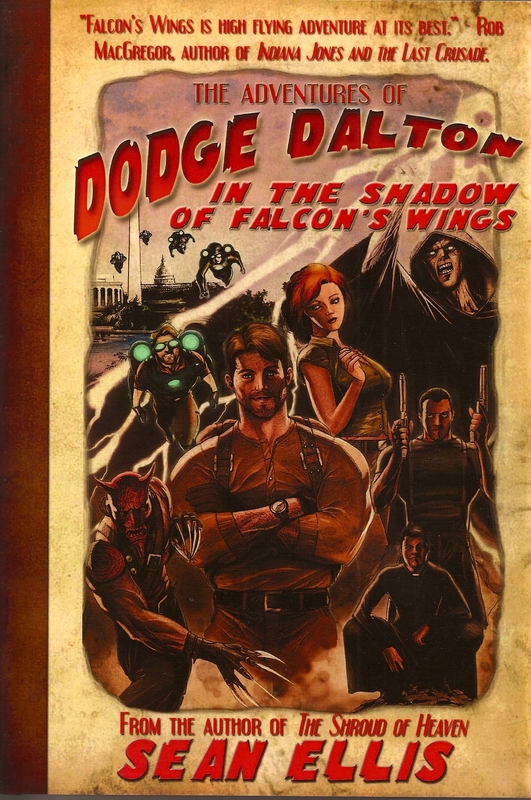 The Adventures of Dodge Dalton: In the Shadow of Falcon’s Wings by Sean Ellis [Seven Realms Publishing, 2010 hardcover, new] – adventure fiction – first in a new series by the author of Shroud of Heaven. Recently reviewed by James Reasoner. 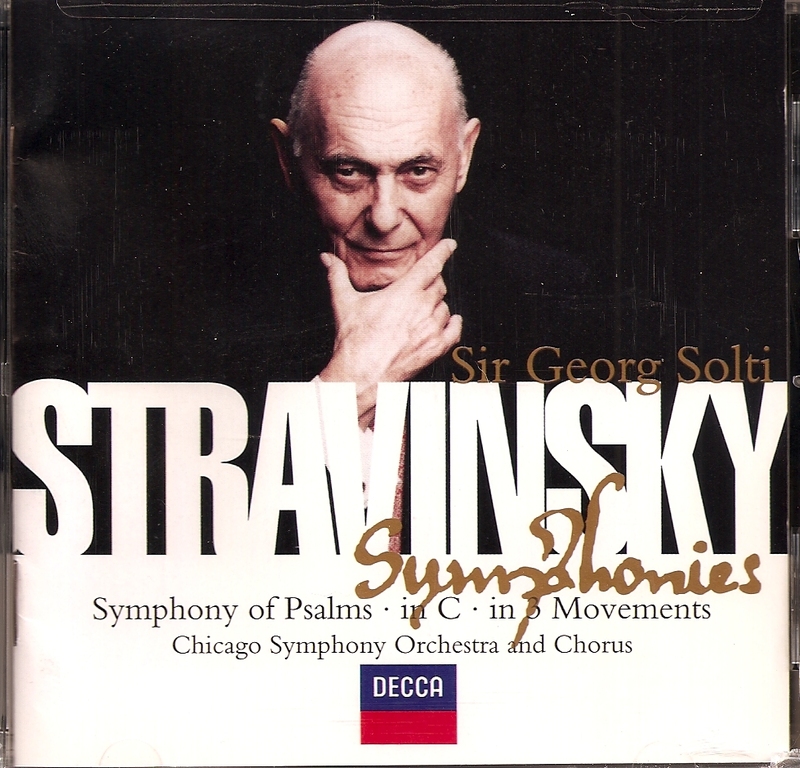 Symphony of Psalms, Symphony in C, Symphony in 3 Movements by Igor Stravinski – Chicago Symphony Orchestra and Chorus, Sir Georg Solti – classical music – I had two of these pieces in other recordings, but wanted these particular 1993 and 1997 performances, originally released on Decca Records. 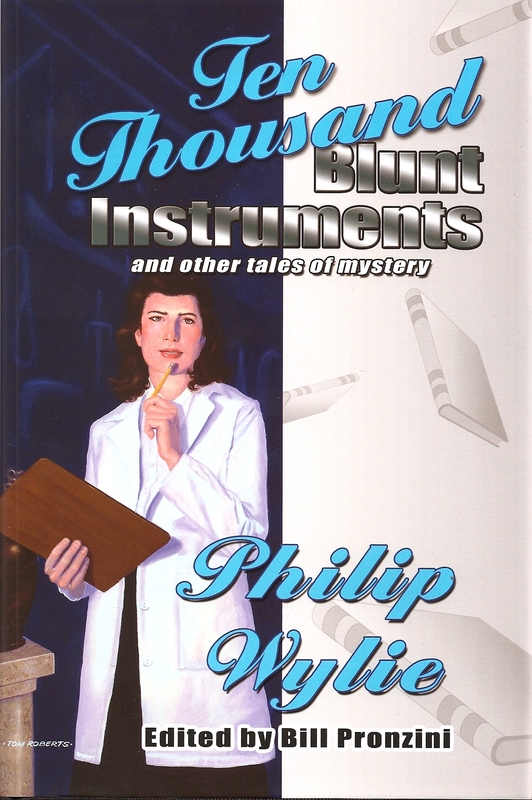 Ten Thousand Blunt Instruments by Philip Wylie, edited by Bill Pronzini [Crippen & Landru 2010 hardcover, new] – mystery short story collection – the latest of C&L’s Lost Classics series of short story collections. 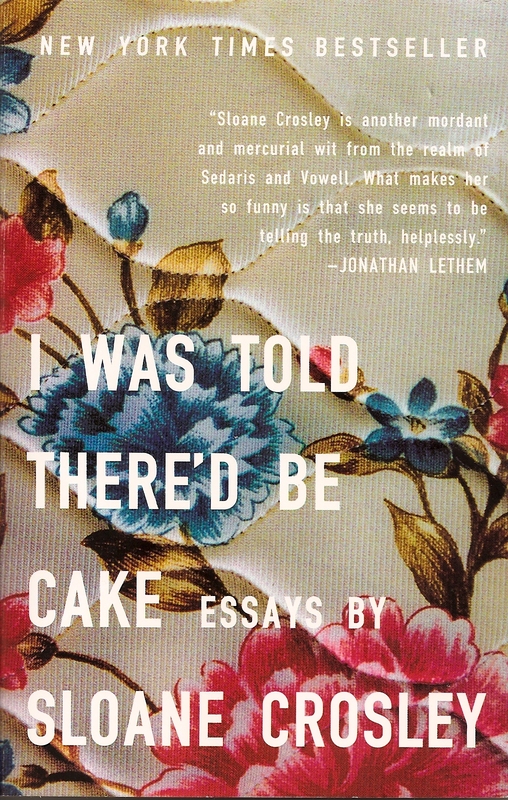 I Was Told There’d Be Cake by Sloane Crosley [Riverhead Books 2008 trade paper, used] – this collection of autobiographical essays is engaging, touching, funny. I read it as soon as I bought it (at Powell’s, in Portland) and enjoyed every one of them. This entry was posted in Adventure, Classical Music, film music, Humor, mystery, reading and tagged Alwyn, Bourdain, CPE Bach, Crippen & Landru, Jimmy Free, Louis L'Amour, New Arrivals, Portland, Ron Goodwin, Sloane Crosley, Stravinski, Wylie. Bookmark the permalink. I enjoyed I WAS TOLD THERE’D BE CAKE, too, Rick. And also enjoyed Sloane Crosley’s latest book, HOW DID YOU GET THIS NUMBER (with the great bear cover). I really admire your eclecticism– and the depth of your wallet. George – It was your review that brought her to my attention. Thanks very much. I’ll read the newest one when it’s available via library. The used copy of Cake I got at Powell’s was quite inexpensive. Patti – everything here except the books by Sean Ellis and Philip Wylie were on sale and/or used. I am on a small pension, but with careful budgeting and little debt there is room for some purchases. Haven’t heard of Crosley but I do like good autobiographical essays. I like good essays in general. The Lamour book looks good. I believe I was recently taken to task for not having read Westerns. Perhaps I should try some of his short stories as I really do like that format. And Bourdain is just the best. Love his show! Steve Winwood, Revolutions. George reviewed this 4 CD set a while back and I finally got my copy. Great stuff. The man really has it. David Nicholls, One Day. I needed something to fill out another Amazon order to get free shipping and this was highly recommended and sounded up my alley. Philip Wylie, Ten Thousand Blunt Instruments and Other Tales of Mystery, the latest from Doug Greene at Crippen & Landru. This one is edited by Bill Pronzini, who introduces it. Nathan Lowell, Quarter Share, on your recommendation. Carl – You’d probably enjoy the Crosley book. In a conversation with Evan Lewis while in Portland, he suggested reading a western novel instead of short stories, as a novel give the author more time to develop the plot and characters and are less likely to seem trite or intentionally non-traditional. Jeff – Nice. I thought of you being there when I saw all the Beck stuff on the news. Yikes. As you see I too got Ten Thousand Blunt Instruments. I’ll bet you read it first. I bought Amazon Prime early in the year and have already saved the $79 cost in shipping. It provides free two shipping on all orders from Amazon LLC so I haven’t paid shipping since. Especially handy if you order one or two things at a time. Hope you like Quarter Share, maybe I’ll see a review in DAPA? I’m way behind on my own books as I still have several from the library to catch up on first. I read Michael Chabon’s Sherlockian The Final Solution in DC. My plan is to read one or two library books, then stick one of mine in. It even works out that way from time to time. The Crippen & Landrus I usually read in between others, though this one has some longer than usual stories so will take more time. Oh, and I’ve ordered I was Told There’d Be Cake from the library. It had me at the title. I’ll keep an eye out for it at the library. And Jeff, I read The Final Solution last year and enjoyed it quite a bit.